To know my friend, Margaret Schreiner, is to love her. She is such a warm person, and she has this way of making a person feel like he or she is the only person in a room; she gives every person undivided attention. Margaret has decided to follow her passion for traveling by starting her very own travel company called Journeys of Serendipity. If you know anything about me, you know that I love group travel, and most of my travel has been with organized groups: Wine Country Trekking, Bike Vermont etc. So, when I heard that Margaret was starting a travel company, my heart jumped for joy, because, like stated before, to know Margaret is to love her, and I know that traveling with her company will be totally, without a doubt, incredible. This past weekend, she hosted her very first trip with Journeys of Serendipity, and it was amazing. Seven ladies and I traveled to Douthat State Park for a weekend to nurture our souls and re-discover our spirits. We had amazing conversations, meals, and snow. 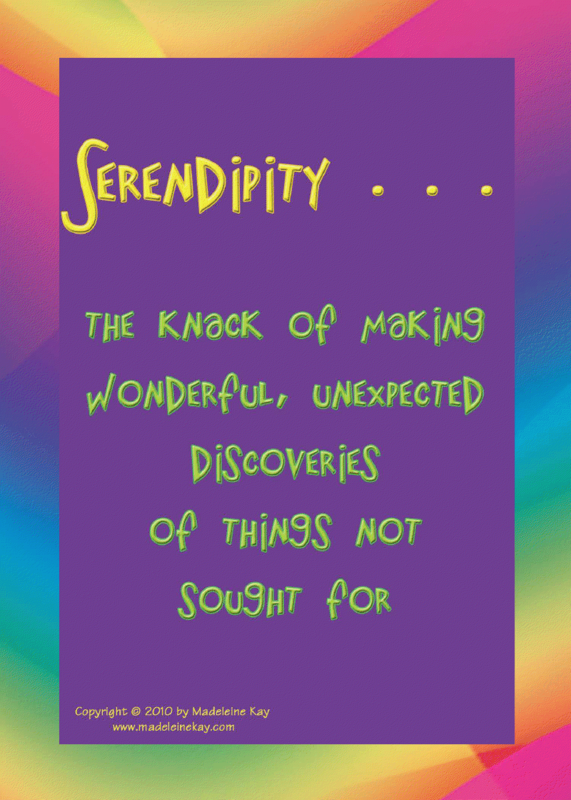 Over the weekend, Margaret told us about several serendipity moments that she has had on many of her trips, and guess what? We had a serendipity moment of our own. So, it was predicted that we would have snow on Saturday, but the weather guys have predicted snow so many times this winter, and the snow just hasn't shown up. I was still hoping that we would wake up on Saturday and the ground would be covered with snow, and we would start a fire, drink tea, and relax. However, when we woke up on Saturday, it was quite warm and there was no snow. But, lo and behold, it started snowing around noon, and we got quite a bit. It was beautiful, and it added so much warmth and joy to our group and the trip. Not sure why, but cold snow tends to make people feel warm on the inside. Boy were we warm and fuzzy! Thanks Margaret for a Wonderful Weekend! 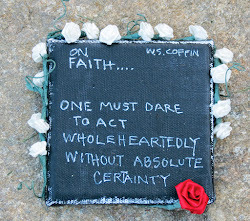 Ok everyone, I will be going on the Rocky Mountain Retreat with Journeys of Serendipity the first week of August. Why don't you go to the website, pay the deposit, and join me? You never know what may happen!!! If you book any trip before March 31, you will get a $100 discount. Tracy, I considered too, but you all would probably put me in a box and ship me home by day 4. Haven't adjusted to long trips yet. The pics. are beautiful! Jack, I'm soooo "motivated" by you.